December is upon us and the Raspberry MoonLight Market is today! 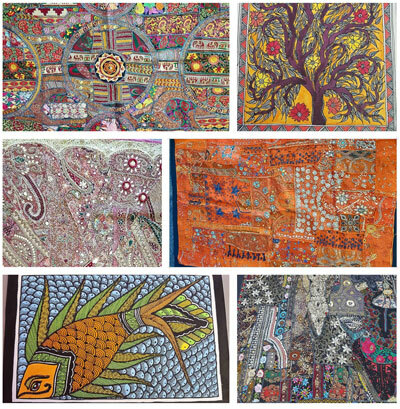 Shop local and get unique gifts for everyone on your list! More details below. 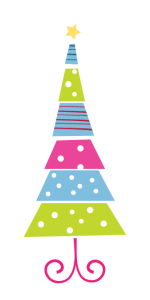 I will be open for retail on the following Saturdays: December 5, December 12, and December 19 from 10 am – 2 pm. Stop by and see all the fun goodies. I also have a friend that will be helping out on Tuesdays so feel free to stop in from 11 am – 5 pm or so and Lauren will be happy to help you. She is in my old room (the first door on the right when you come into the shop) Just tap on the door and she will be glad to help. We hope you all have a safe, happy and joyous holiday season. 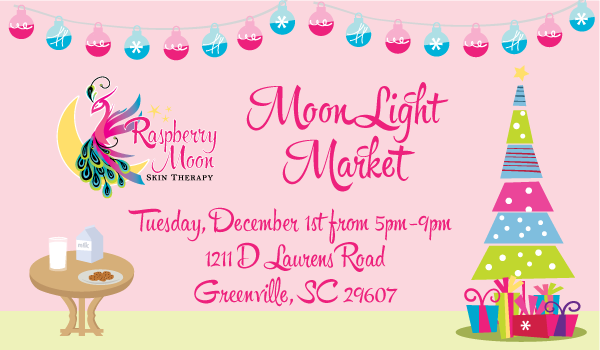 Raspberry MoonLight Market is 5-9pm December 1st – COME BY TODAY! Don’t Forget Your Raspberry Moon Gift Certificates! Gift certificates are the perfect fit for anyone on your list. You can purchase them online, in the comfort of your own home, in your PJ’s! No fighting traffic, crazy people or the parking lots. I will be open for retail on the following Saturdays – December 5, December 12, and December 19 from 10 am – 2 pm. Stop by and see all the fun goodies.